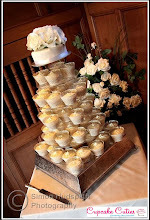 Cupcakes are available to suit any occasion. 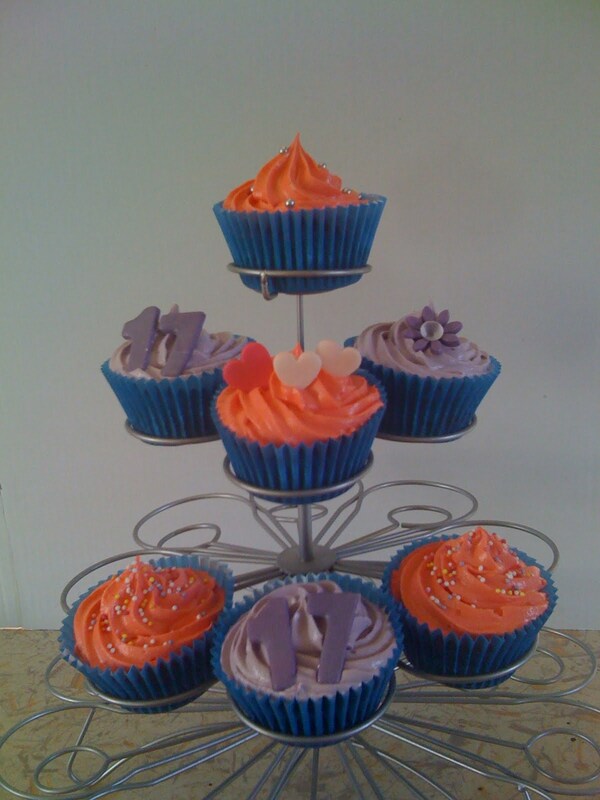 These cupcakes were made for a 17 year old birthday party @ Las Iguanas in Milton Keynes. We would like to Thank our mothers for being amazing all year round. 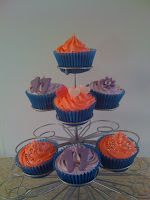 We hope you all enjoyed your mothers day cupcakes ! Congratulate the new drivers with L plate cupcakes. These are available in many different quantities. 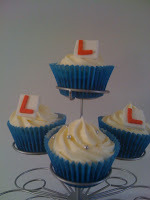 So if you would like gift boxed L Plate cupcakes we can provide it. If you are having the family together to celebrate or having a party , these look great on a tier. 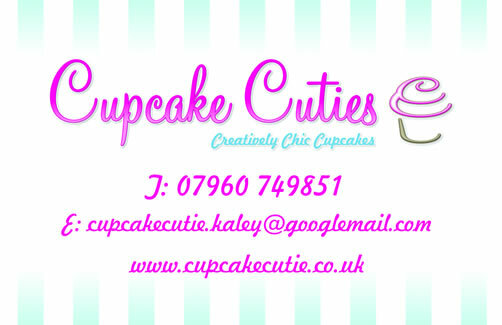 Cupcake Cutie make cupcakes in all styles, so if you have a birthday boy we can make cupcakes to suit his hobbies. 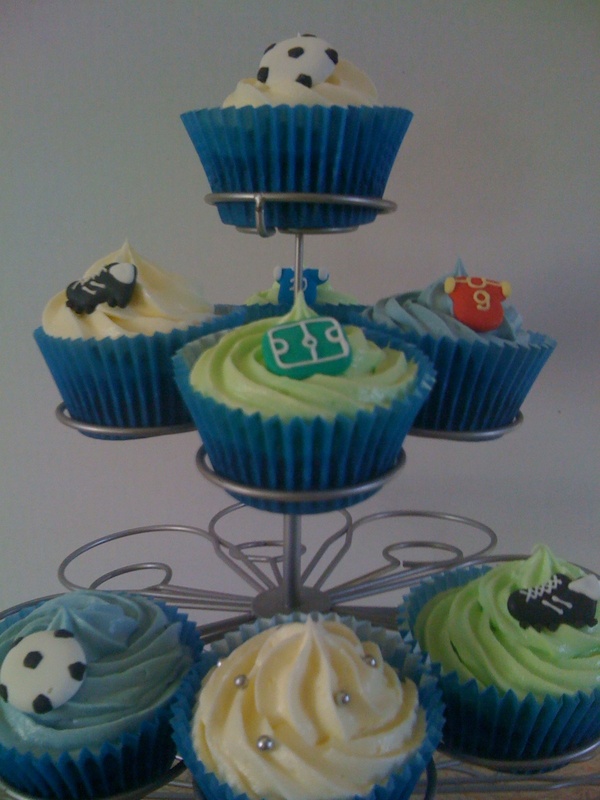 These football cupcakes taste great and look good too.